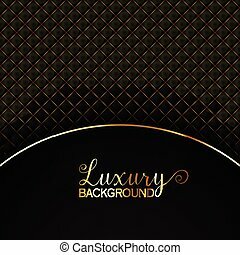 elegant background. 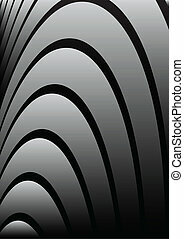 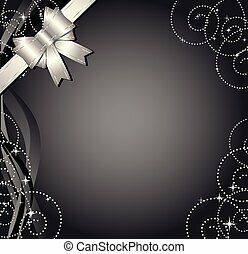 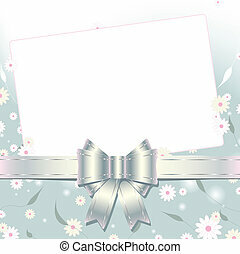 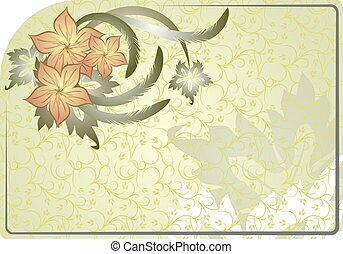 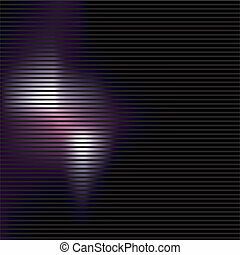 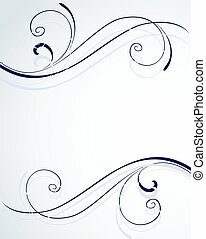 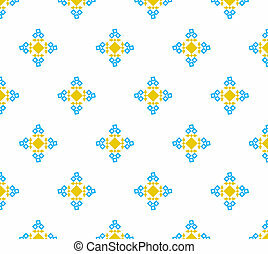 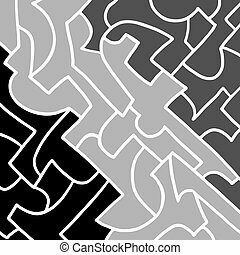 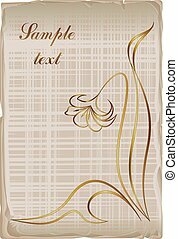 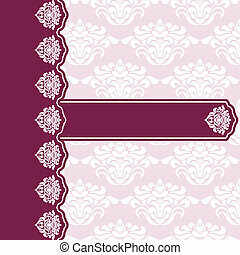 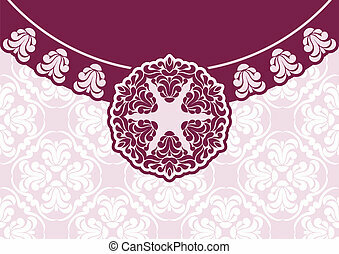 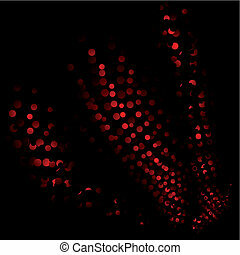 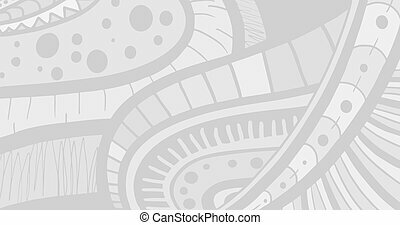 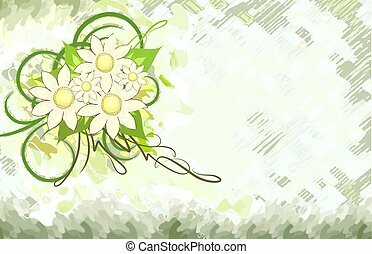 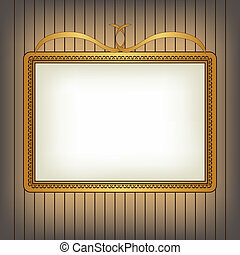 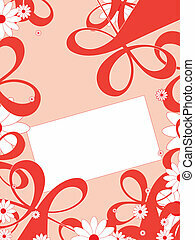 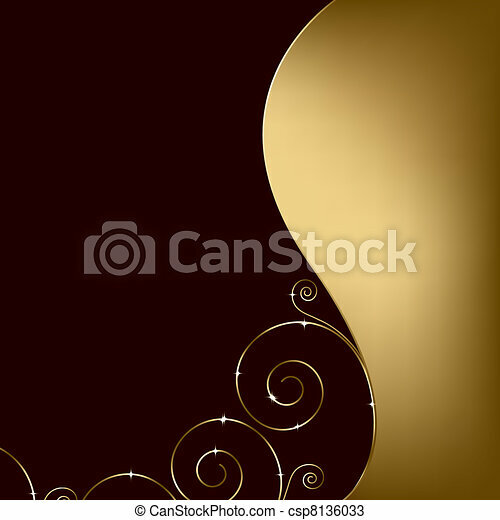 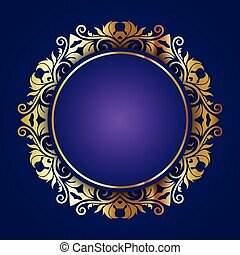 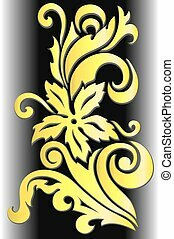 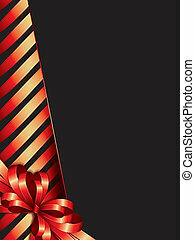 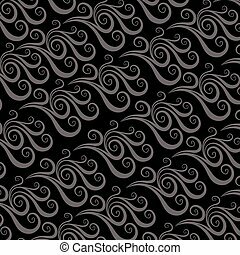 Elegant background with decorative swirls,vector illustration background with copy space. 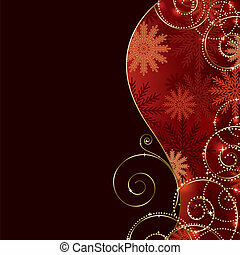 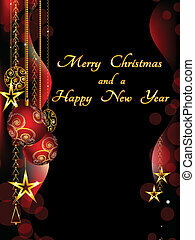 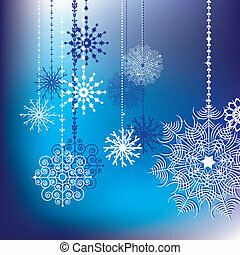 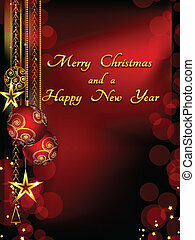 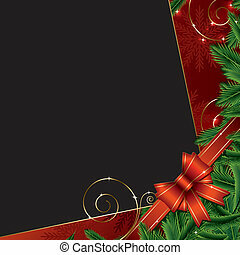 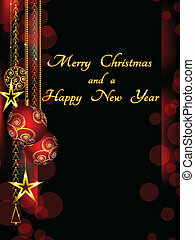 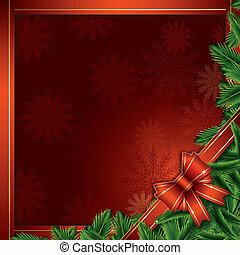 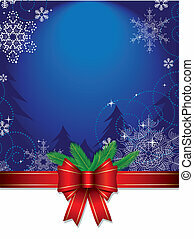 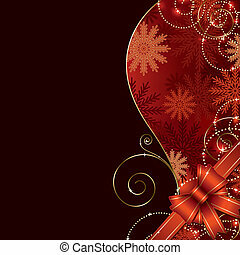 christmas background with baubles vector illustration.